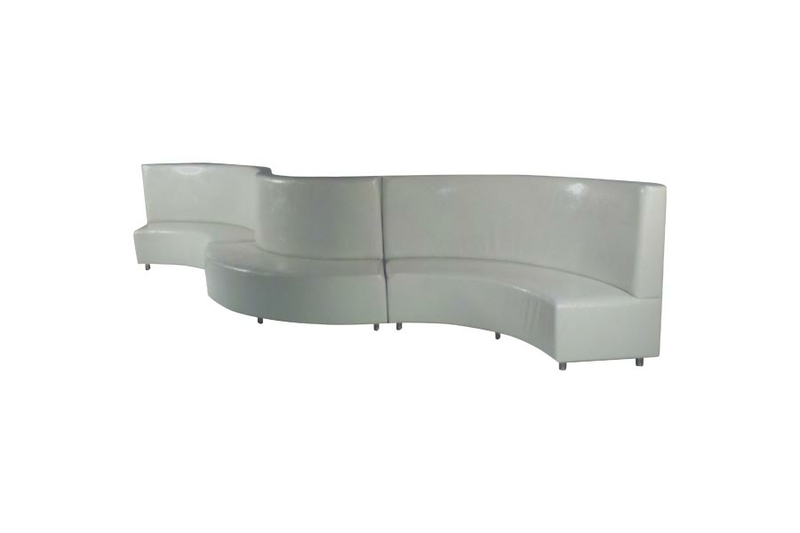 Categories: Banquette, Catalog, Glamour, Grey, New Arrivals, Sofas. 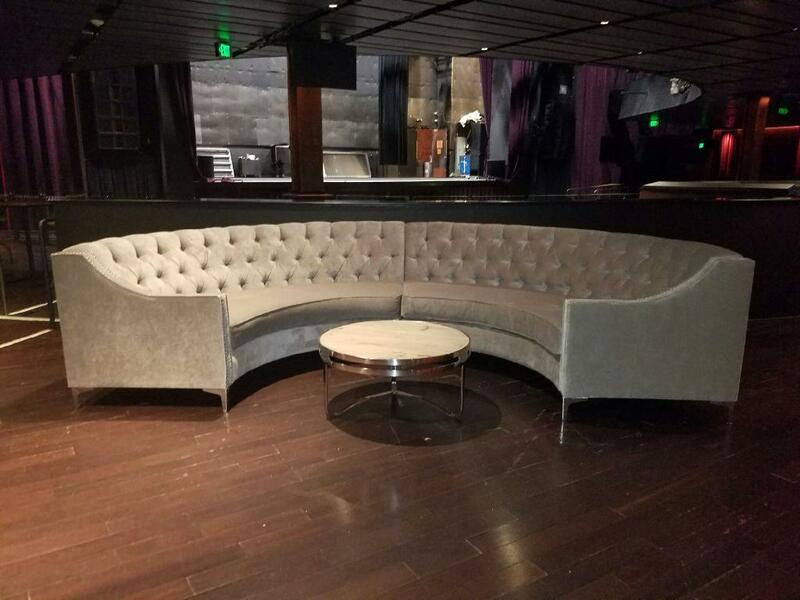 Tags: banquette, chastine, curved, sofa, tufted sofa. 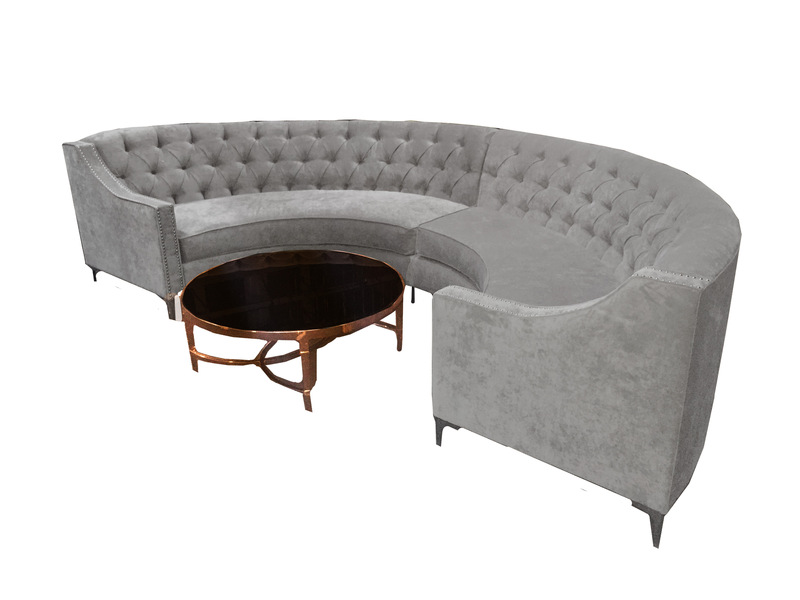 Hailing from the Glamour collection, the Chastine Curved Banquette Sofa is an astonishing solution for you seating arrangements. 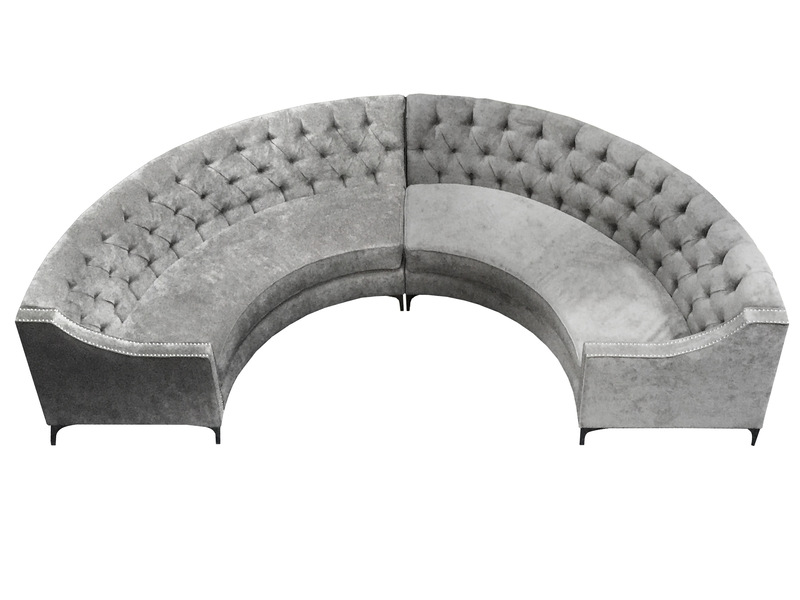 This banquette sofa can fit into most events, especially the more luxurious ones. 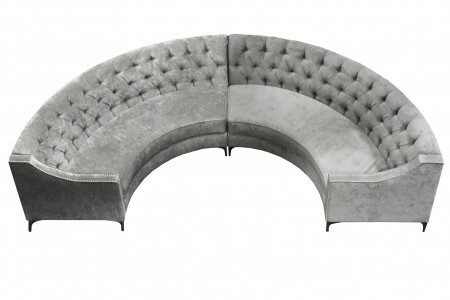 It’s beautifully designed and has a striking gray color that will be appealing to most people. If not, they have some strange tastes. 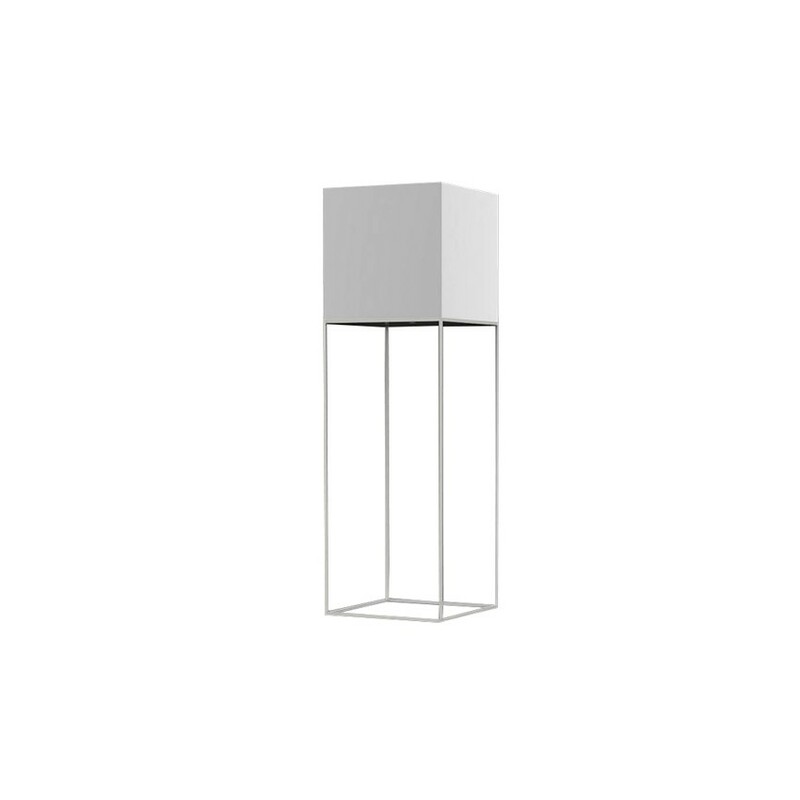 Furthermore, you should consider checking the rest of the collection for more similar products and you can also get a coffee table that will be perfect with the Chastine.